Join the team that is dedicated to delivering better possibilities for Australia's construction, mining and engineering industries with our range of skilled labourer, plant operator, qualified tradesperson and mining jobs. We believe in hiring the best so that we can push the boundaries and achieve even more for our clients. Working with our team, our clients can achieve their goals – from civil works and plant hire to consulting and mining services. Every day our mining supervisors, leading hands and tradesmen – including carpenters, concreters, bricklayers, pipe layers, operators, steel fixers, form workers and labourers – are joining sites all across North western Queensland. Auzscot Constructions is a large and diverse team. We know that any one of our team can be our most valuable member on any given day – whether you're looking for carpenter jobs or any of our project engineer Cloncurry jobs. We welcome everyone to apply to join our team – and it's important you feel comfortable to be who you are and can bring your best to the team each day. Behind our client's successes are a team of experienced, qualified, and trained professionals. And our learning culture means if you join our team, you'll stay at the top of the industry. We offer career advancement opportunities to our staff, such as apprenticeships, traineeships, university degrees, mining tickets, certificates, diplomas and more, to support each team member's operational success. 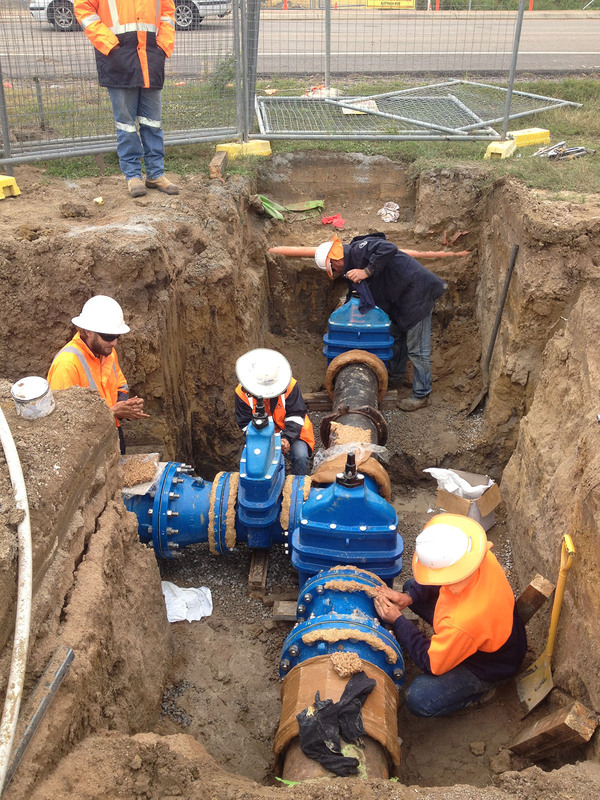 We strive to have our team work in some of the safest and most incident-free sites in Australia. So when you join our team, you can rest assured that we are asking the tough questions about site safety and delivering state-of-the-art training to make sure that when you've finished for the day, you return to your family and friends safe and healthy. If you think you've got what it takes to build a better tomorrow for all Australians, Auzscot Constructions the place. Take the first step and see our list of jobs below.